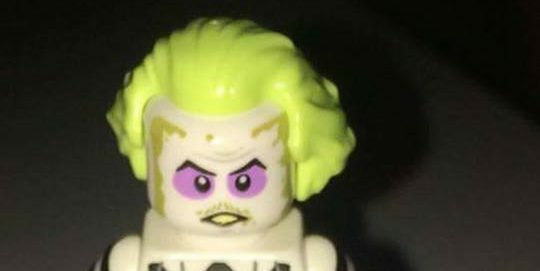 The LEGO News&Leaks facebook page has potentially leaked another LEGO Dimensions figure design. 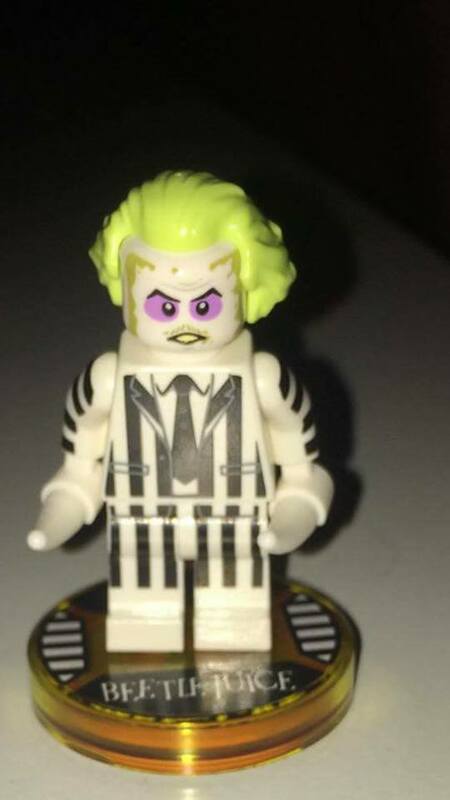 First this morning we had Buttercup from Power Puff Girls, now we have a potential first look at the Beetlejuice minifigure coming later this year for LEGO Dimensions. Many are hoping Beetlejuice will be a Level Pack, but many anticipate it might end up being a Fun Pack that will be out this summer. Remember Wave 8 comes out in May and all the packs are available for pre-order now. Potential Look At Some Unannounced LEGO Dimensions Figures In Advertisement Banner?